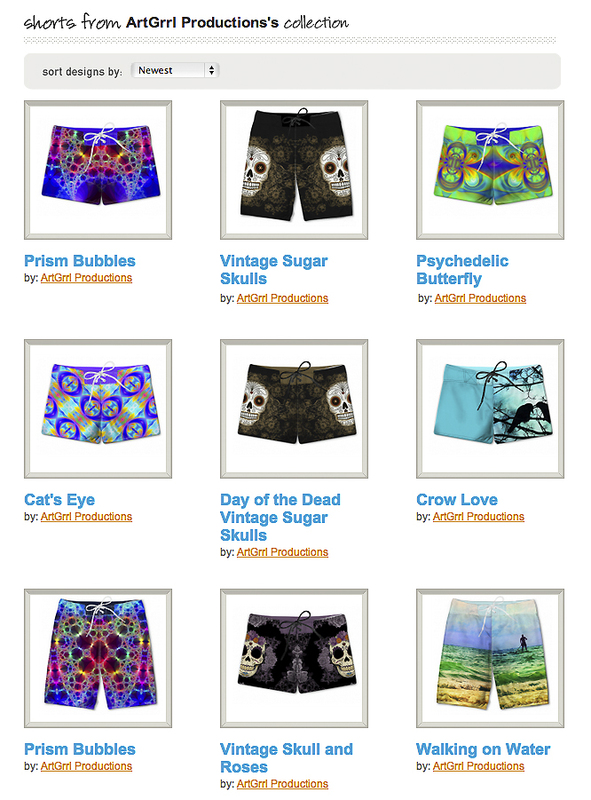 I’ve started designing some fun board shorts for Shortomatic. 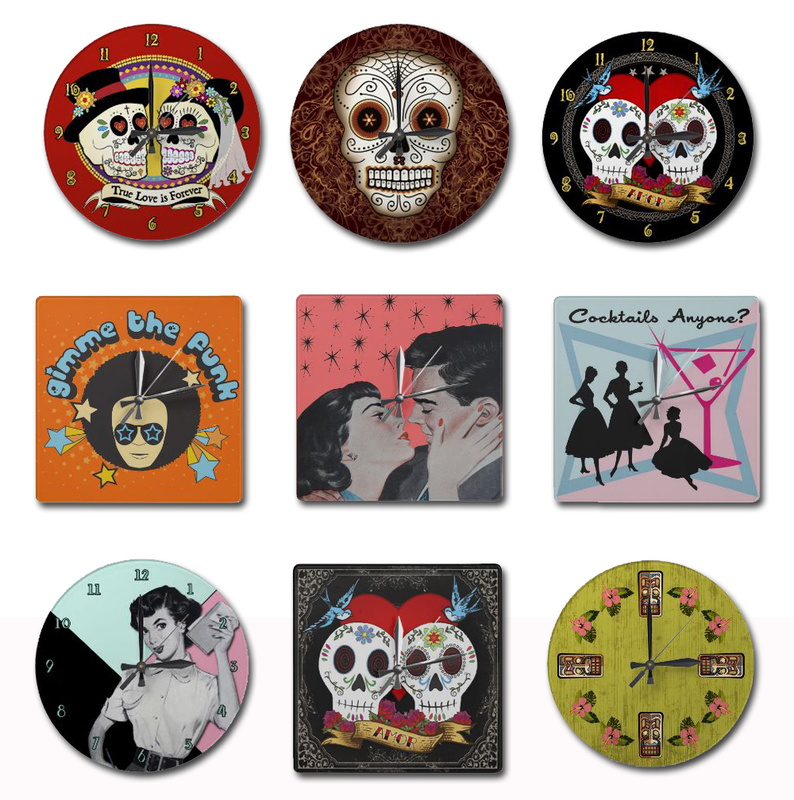 I love textile design, plus I get to make my favorite Day of the Dead skulls into wearable art! There are also some psychedelic, fractal and retro surf designs in the store so far – but there are more to come. The shorts come in men’s and women’s styles and sizes. And what’s next? Well, bikinis of course! 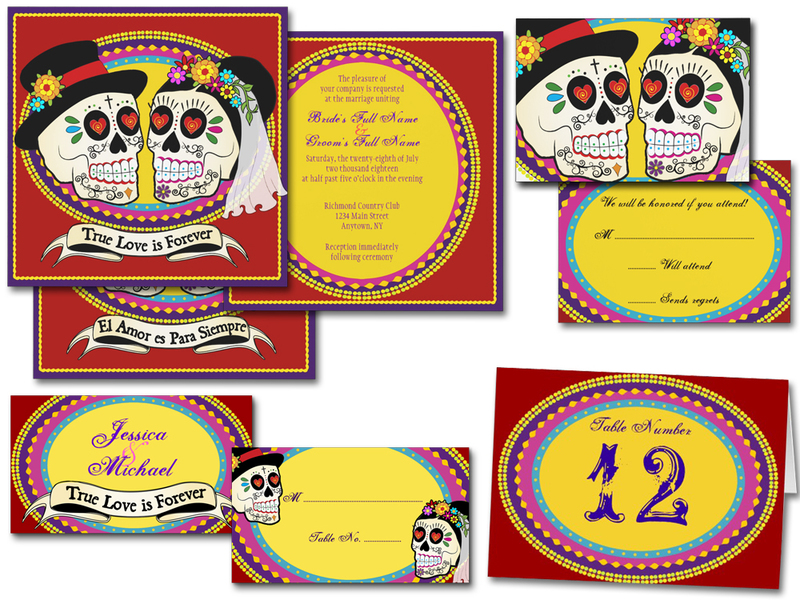 they can be changed to use as Halloween invites or anything else your heart desires….